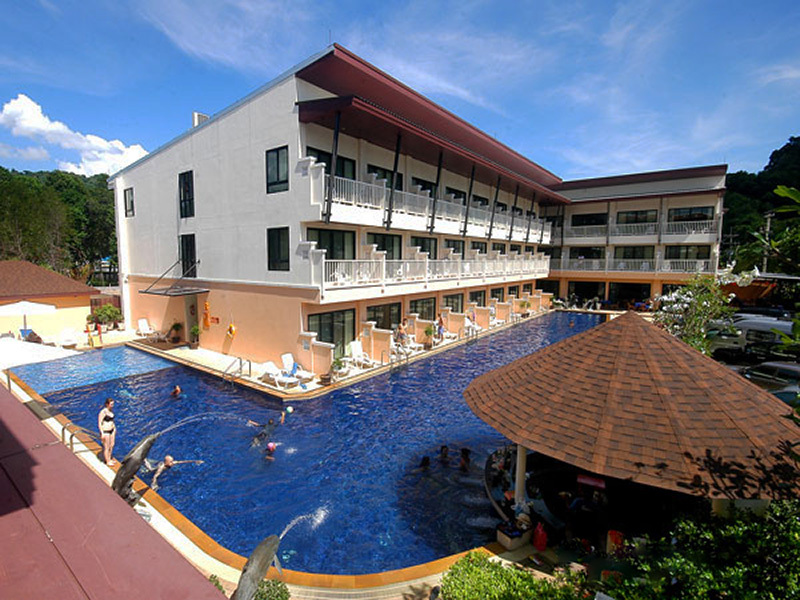 Pavilion Queens Bay Ao nang, Krabi Thailand Online Hotels and Resorts Reservation. 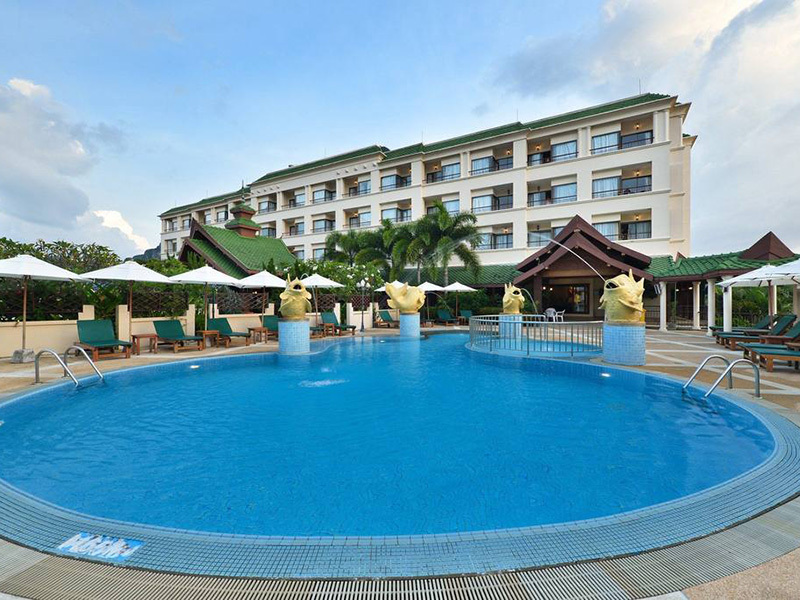 Pavilion Queens Bay is located in Ao Nang, its usually take 30 minutes from Krabi International Airport to hotel. 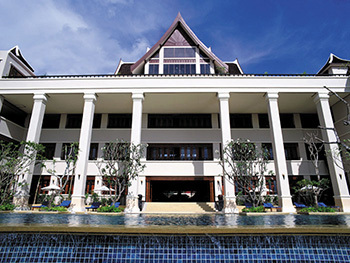 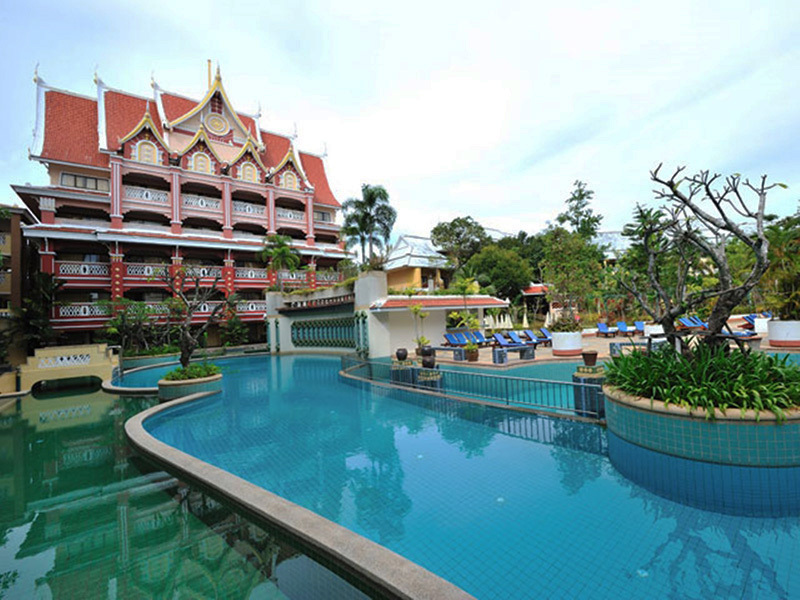 Pavilion Queens Bay consists of 106 guest rooms are decorated in silk and Thai artifacts. 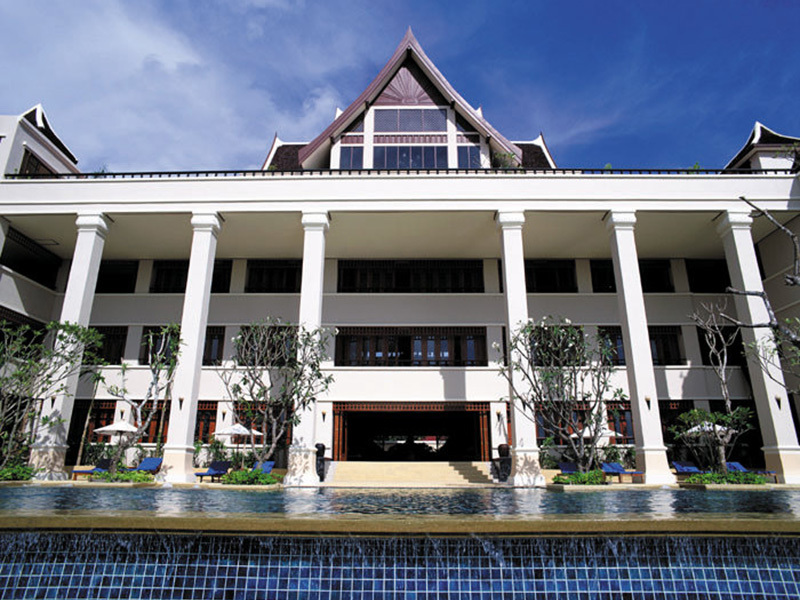 The rooms provide a fabulous view of the Andaman Sea and feature very large balconies with swing beds. 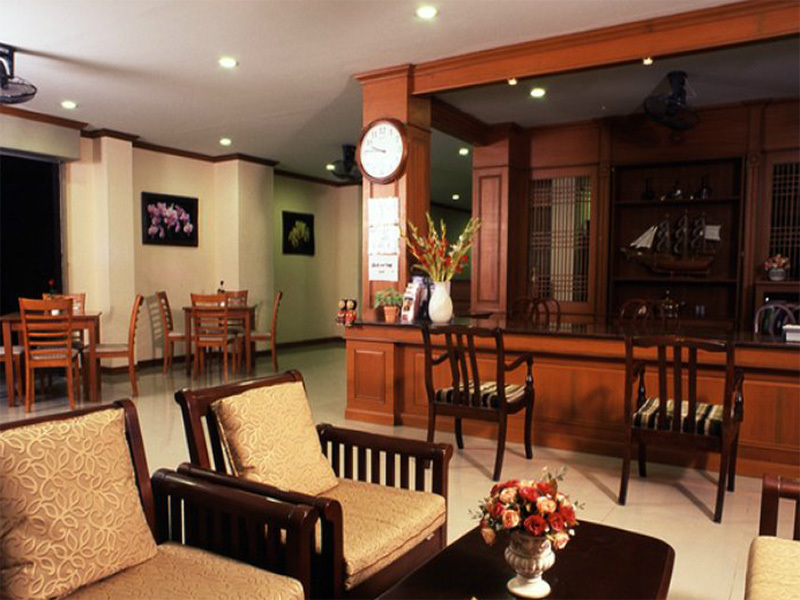 All rooms and suites feature the usual modern day accoutrements; satellite television, radio, in-room safe, Minibar, direct dial telephone, coffee & tea making facilities, room service, laundry and dry cleaning. 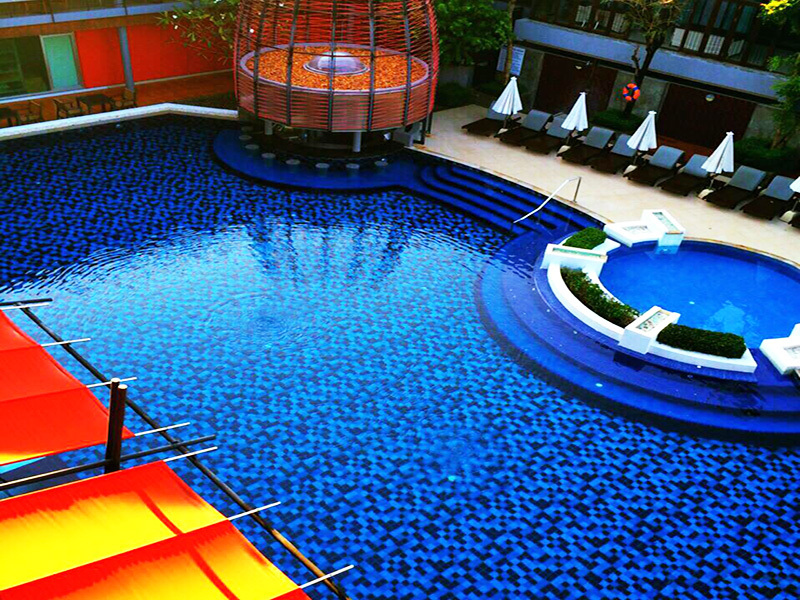 Pavilion Queens Bay offer montra spa, swimming pool, fitness room, business center and tour information desk etc.